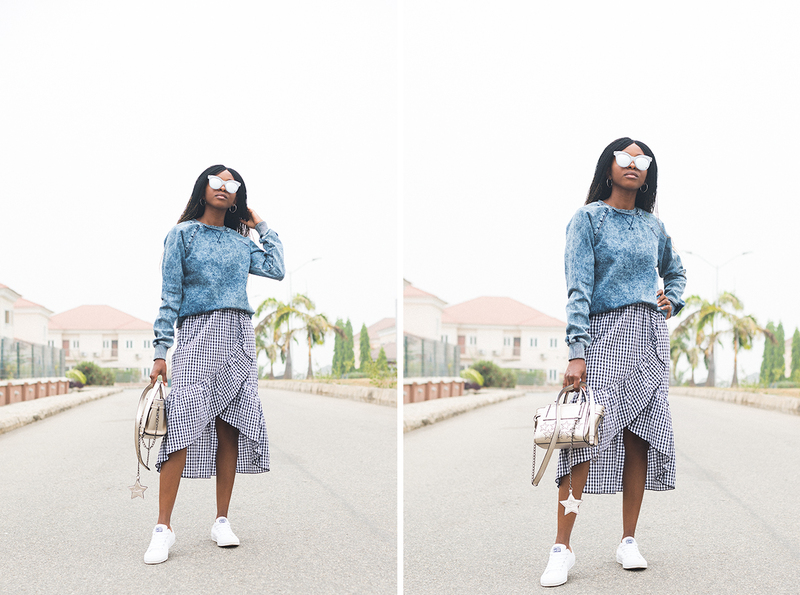 HOW TO WEAR A DENIM JUMPER. | O. R. R. - Life & Style Journal. 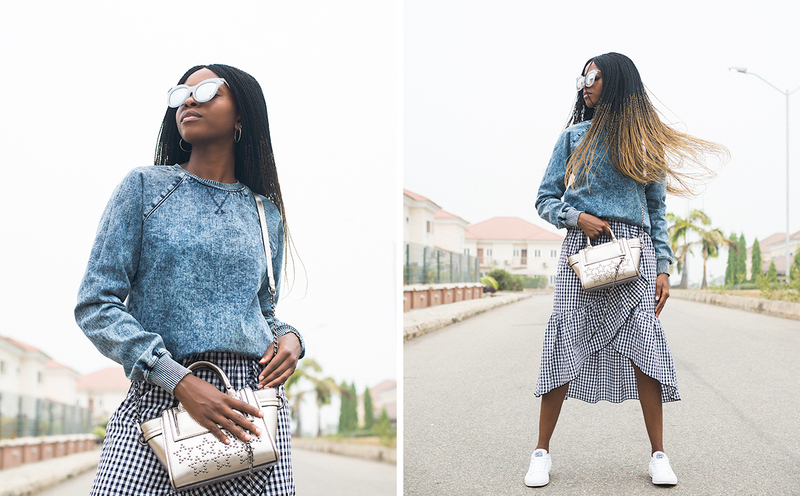 HOW TO WEAR A DENIM JUMPER.